Hidden women of history: Hsieh Hsüeh-hung, communist champion of Taiwanese self-determination – Friggin' Doo A! By Antonia Finnane, University of Melbourne, In this series, we look at under-acknowledged women through the ages. 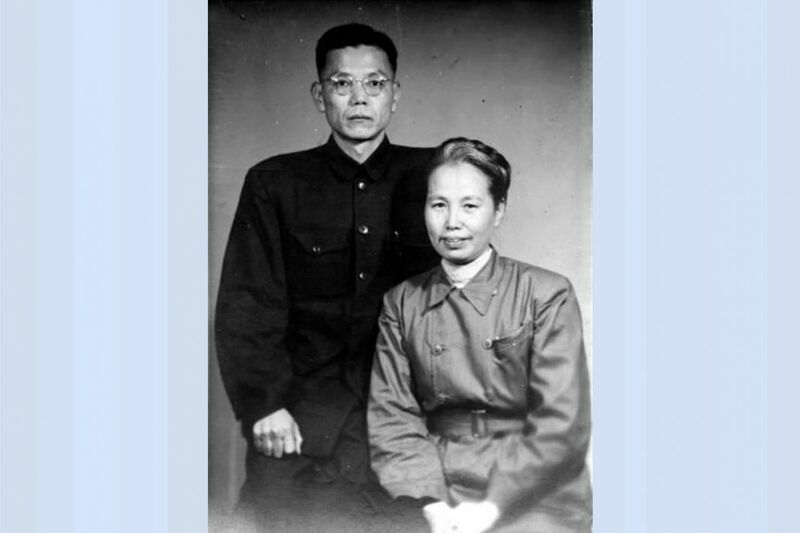 Hsieh Hsüeh-hung and her partner in life and politics Yang K?o-huang in Beijing, 1949. Photo: Wikimedia Commons.